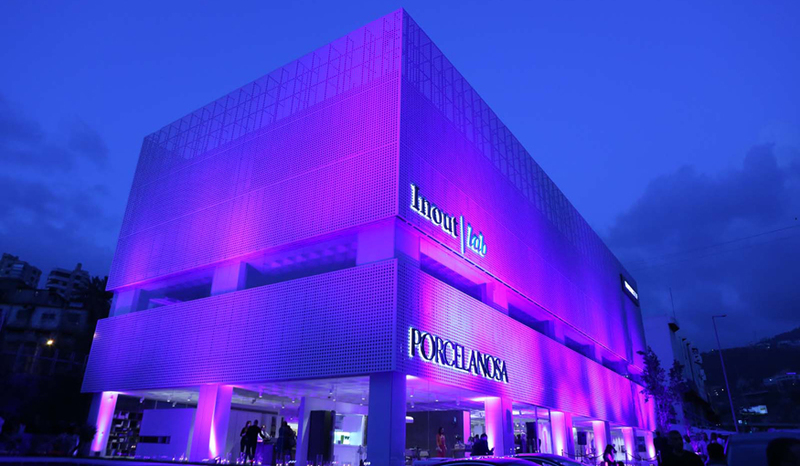 Continuing its international expansion, PORCELANOSA Group has just opened a new store in Beirut. 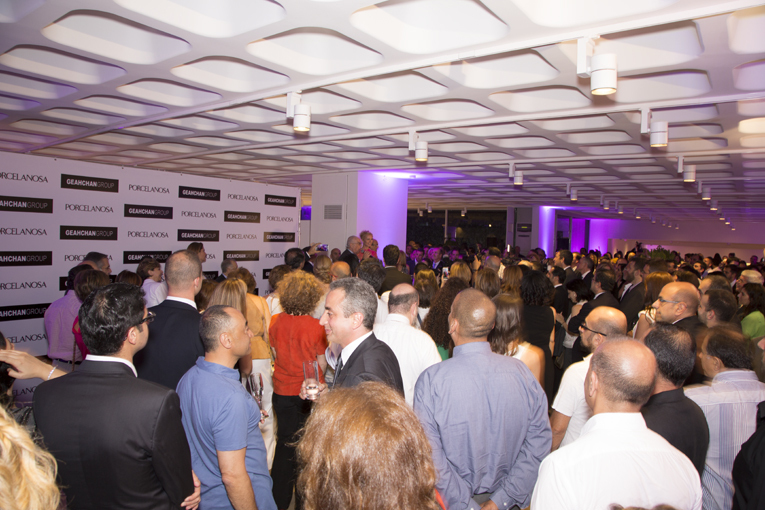 It held an exclusive launch party on 5 June to celebrate this spectacular new showroom in the Lebanese capital. Lebanon was the first country where the company started to export its products over 40 years ago. 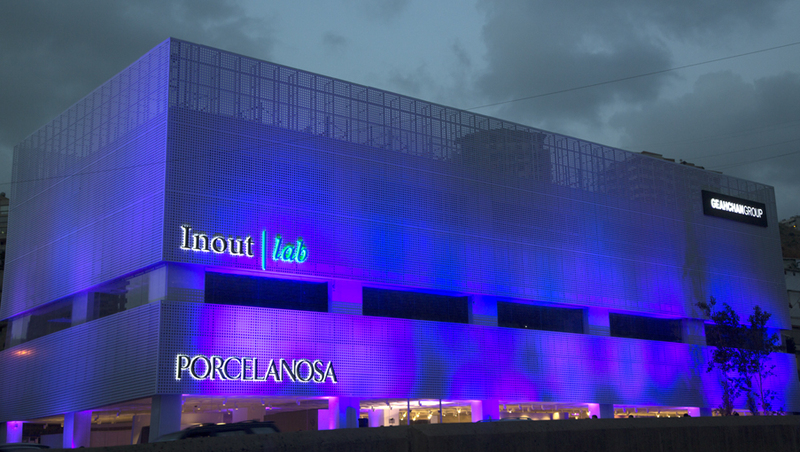 The new PORCELANOSA Group store is located in a modern commercial building belonging to Geahchan Group, the largest distributor of exclusive household products in Beirut since 1928. 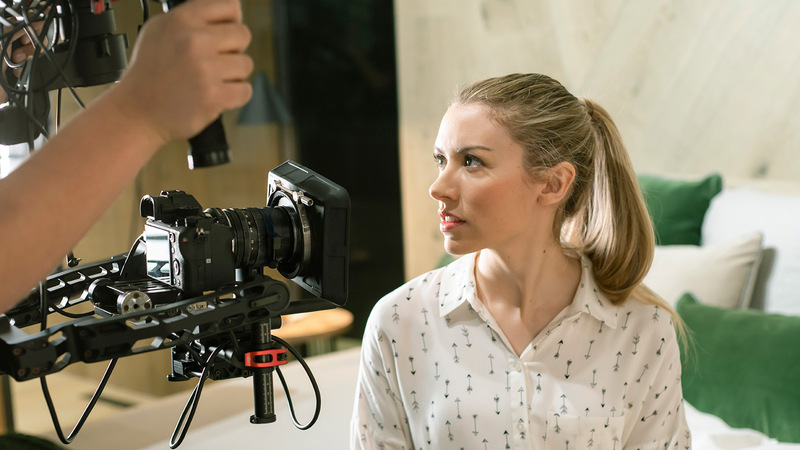 The new showroom has over 1,600 square metres for exhibiting and selling products by the eight companies in the Group and the building can be found on one of the main roads in the city. 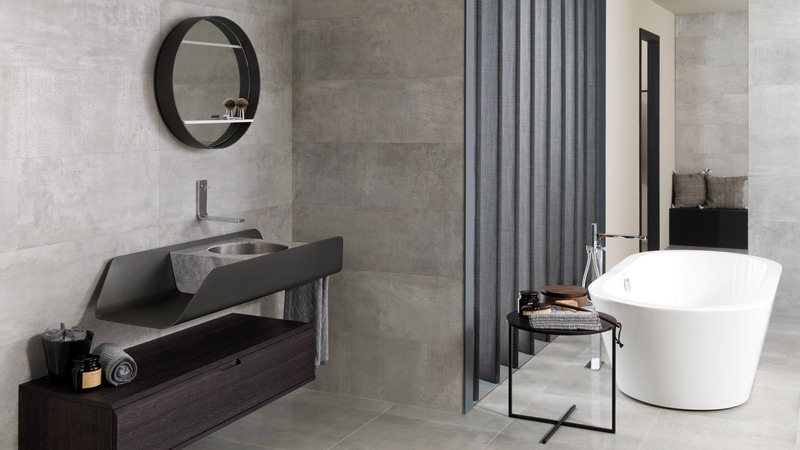 This modern space was designed in keeping with the latest architectural trends and aims to become a reference point in the Lebanese capital. 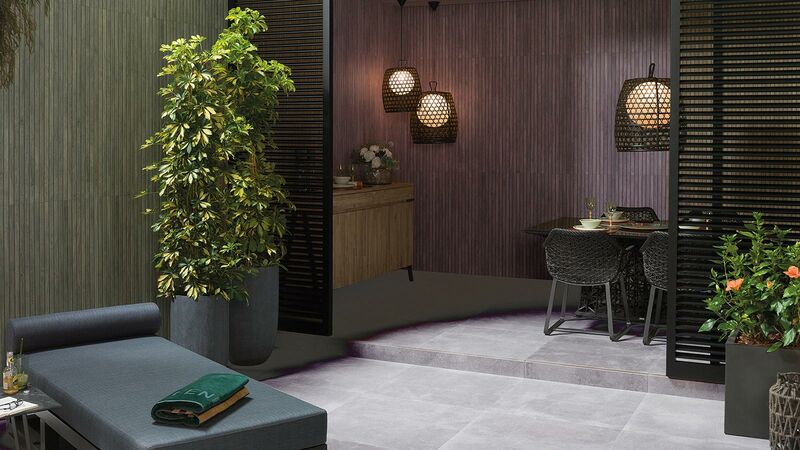 It is home to the latest collections of ceramic coverings and floorings by Porcelanosa, Venis and Urbatek; parquet and natural stone coverings by L’Antic Colonial; modern kitchens by Gamadecor; bathroom accessories by Noken and Systempool; the innovative solid surface, Krion®; and next generation construction systems by Butech. 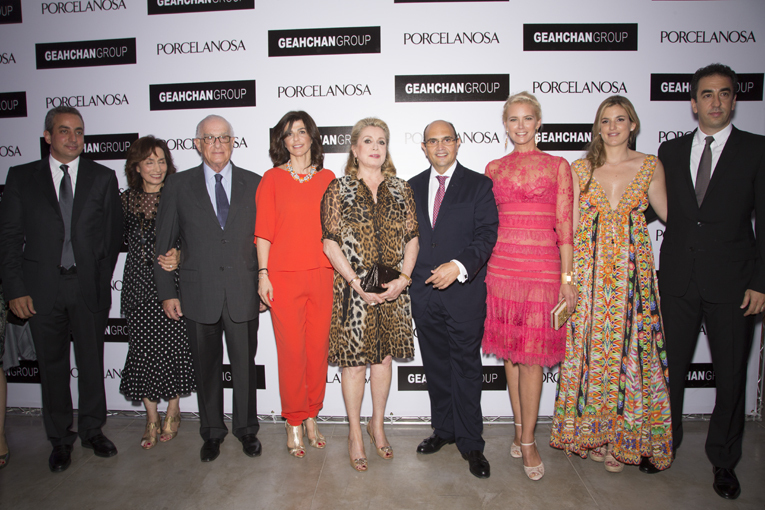 Directors from Geahchan Group and PORCELANOSA were joined by numerous Lebanese architecture and interior design professionals at the launch party, which was also attended by French actress Catherine Deneuve and Argentinian model Valeria Mazza who were special guests at the event.